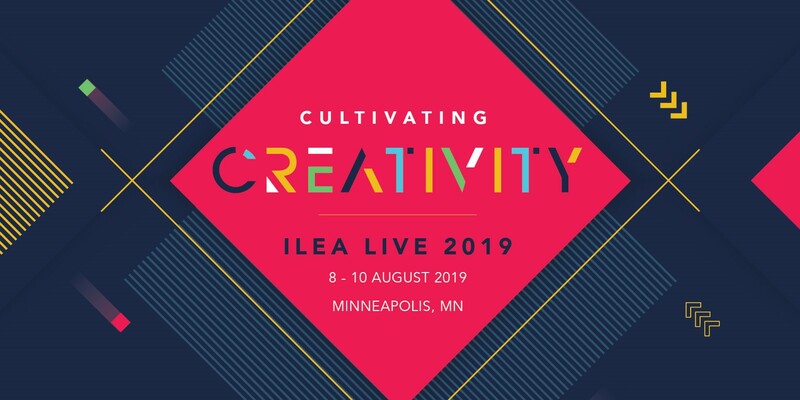 Registration Now Open for ILEA Live 2019! Get inspired this August in Minneapolis, MN. The Edmonton chapter hopes to have a strong presence at ILEA Live 8-10 August 2019, and we want to see you there! Secure your spot by June 7th to take advantage of early-bird registration rates. More information and registration is available online. We hope you’ll join us!